Most animated movie fans know the popular Disney titles, such as Beauty and the Beast, Frozen, and even Toy Story. 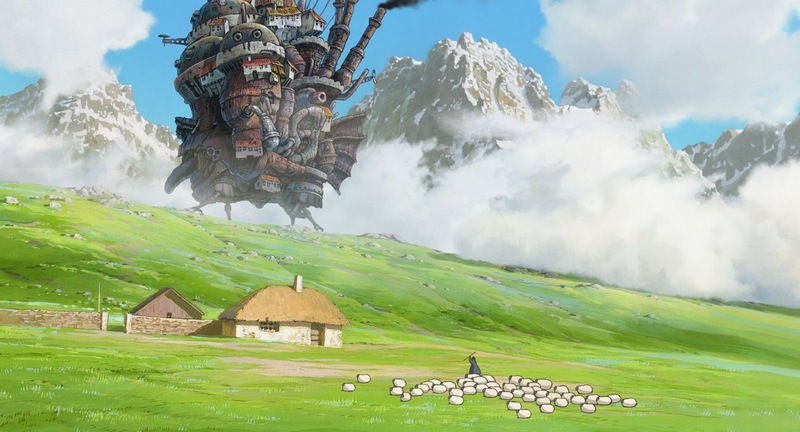 But Disney—alongside its partner studios, like Pixar and Studio Ghibli—has a plethora of fantastic films that don't receive the credit they deserve. 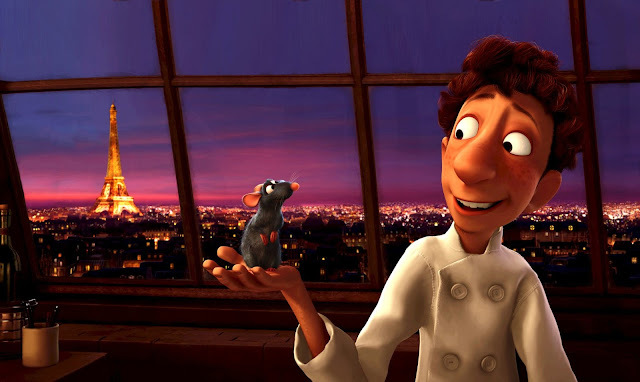 Here are a few of my favorite under-appreciated animated Disney films. 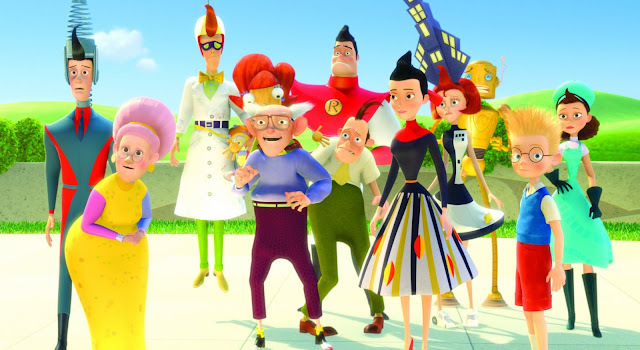 Meet the Robinsons is a conglomeration of a ton of amazing things, from nefarious villains and time-travel to crazy cool inventions and ridiculous dinosaurs to silly family dynamics and motivational messages. The plot twists in this one really hit home, and there are tons of jokes and puns scattered throughout. It's a fun adventure that shouldn't be forgotten, but instead we should move forward in remembering that it exists. When I heard about this film, I was a little skeptical. 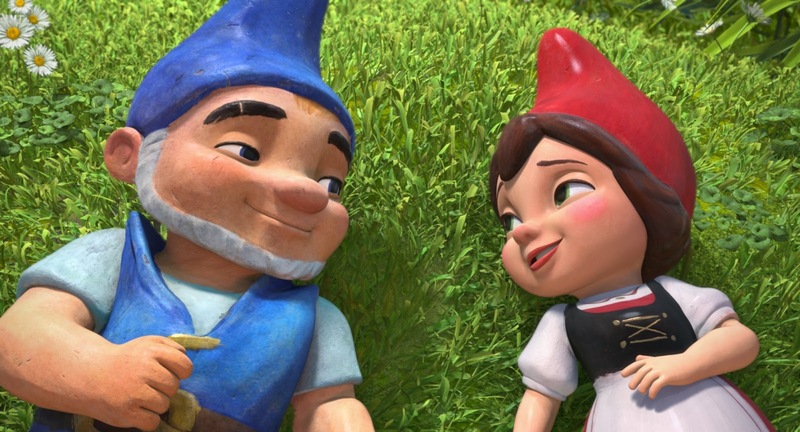 How in the world can you take Romeo and Juliet, a Shakespearan tragedy, and retell it as a cute animated film with gnomes? Well, Disney did it. And they did it well. Not only does it follow the original play fairly well, it works within the "backyard" setting and the world of gnomes. It also includes tons of Shakespeare references and Easter eggs, including good ole Will himself. (Voiced by none other than Sir Patrick Stewart.) 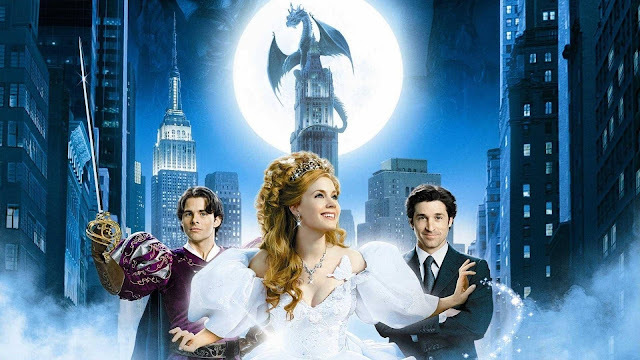 Throw in a few songs by Elton John, and this movie nailed it. While I know some people who adore this film, it's still often forgotten. Those who have seen it love it, but it doesn't have the cult following that other "lost" Disney films, like Atlantis, do. 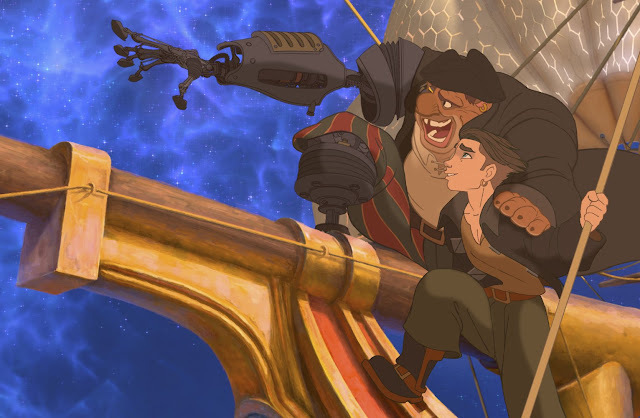 Treasure Planet is a retelling of Treasure Island but with awesome steampunk aspects like flying ships, hoverboards, and aliens (and gorgeous animation). They really did a great job with this film, and it's easily become a favorite. It's been a while since I saw this film, but I remember enjoying the story. 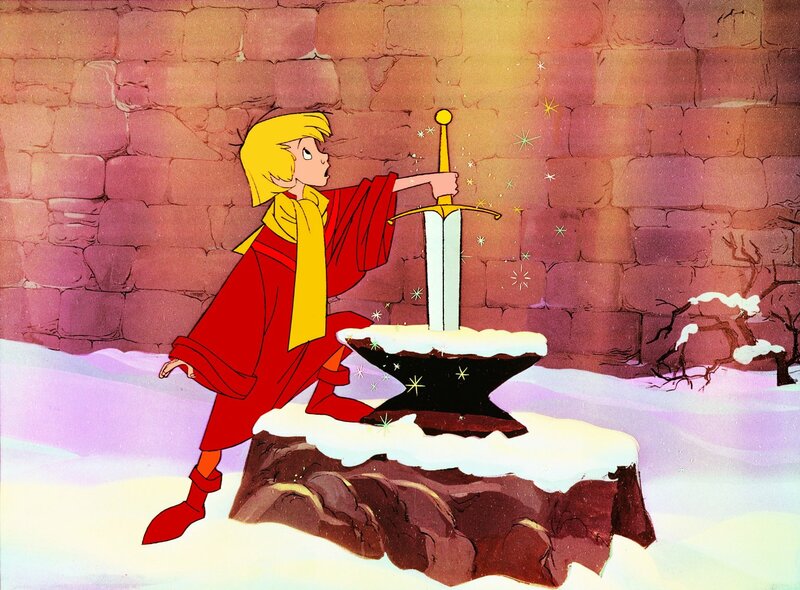 With every King Arthur retelling, it's a little different, and this one definitely follows suit. It's worth a watch, especially if you're a fan of the well-known legend. Plus, Merlin. 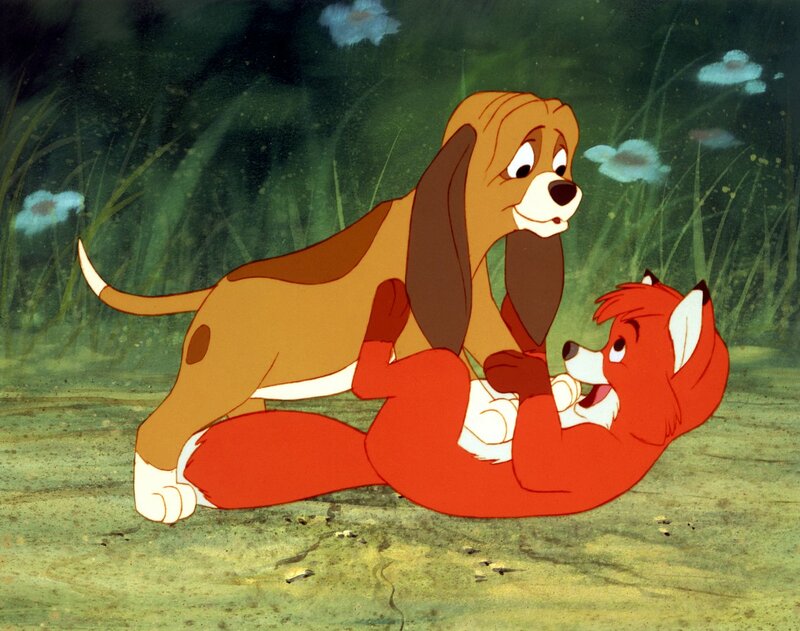 If you like adorable animals, unlikely friendships, and a bucket of feels, watch The Fox and the Hound. It's simply adorable as these two unlikely animals become friends and learn who and what they are as they grow up. I remember it being a favorite as a child, and I think it deserves more love, despite how sad it is. What other Disney films deserve more appreciation?